I really need need to stay up to date with writing in this a bit better – I’ve done soo much in the last few days, it’s hard to keep track of it all! 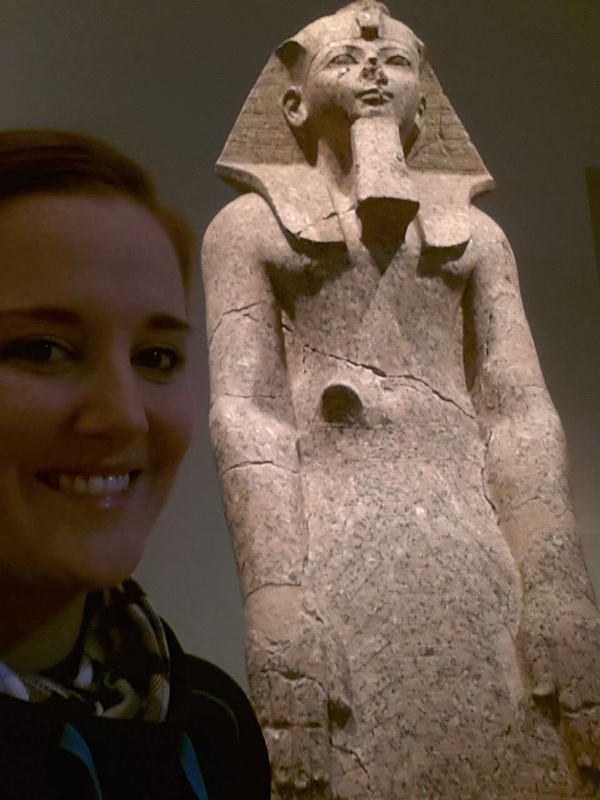 On the second day I was a bit jet lagged, so decided to spend a fairly quiet day at the museums. 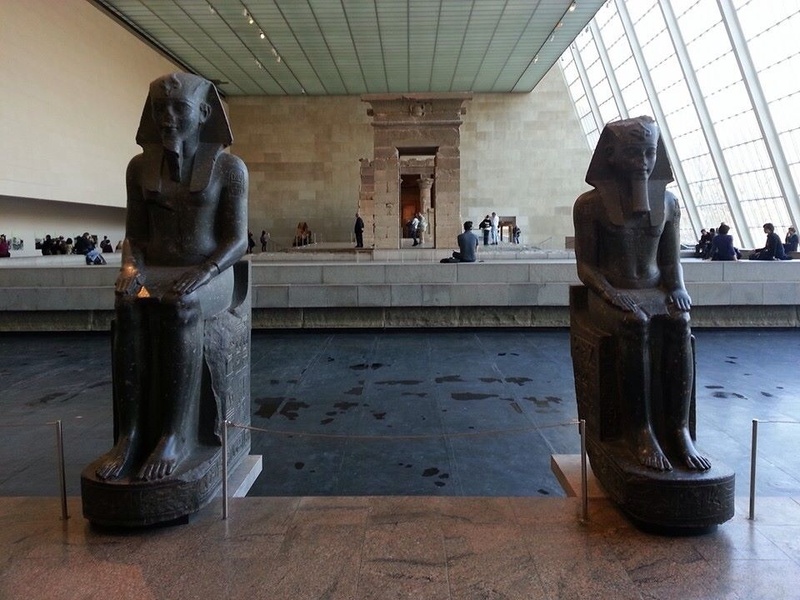 My first pick was the Met – I’m a massive Egyptophile so their Ancient Egypt exhibit was certainly a highlight. I spent hours there, the armoury section and the Greek/Roman history were also really fascinating. 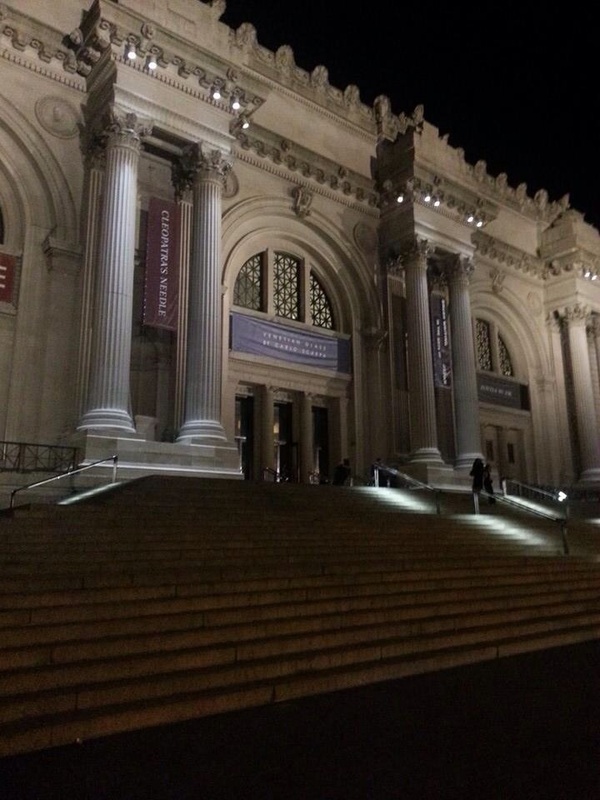 I then made my way back down towards the shops on 5th Avenue and spent a few hours there.. The size of the stores here is just incomprehensible. I feel like such a little country girl! Bought a few good things though, all the clothing is so cheap. I actually had a bit of trouble finding somewhere for dinner – a few places I liked the look of actually wouldn’t give me a table for one! I suppose it’s fair enough when they’re busy and want to maximise their earning potential with full tables, but it’s a bit depressing when you just want to get a nice meal on your own. I ended up just getting a takeaway salad and headed back home to try and get an early night. It didn’t quite work as planned, because I was still awake at 4am! I think it’s going to take a while for me to try and readjust my sleeping pattern… Better get it sorted before I start working, otherwise I’m going to end up pretty exhausted very quickly!